PROVO — Homage was paid Monday to a man who was largely responsible for putting Provo on the map: Brigham Young. A new statue of Brigham Young, the pioneer leader of The Church of Jesus Christ of Latter-day Saints, was unveiled Monday morning to a crowd of about 100 onlookers in front of the newly remodeled Academy Square. The statue, installed in the previous week, was donated to Provo City government for the Academy Square by the Brigham Young Academy Foundation. 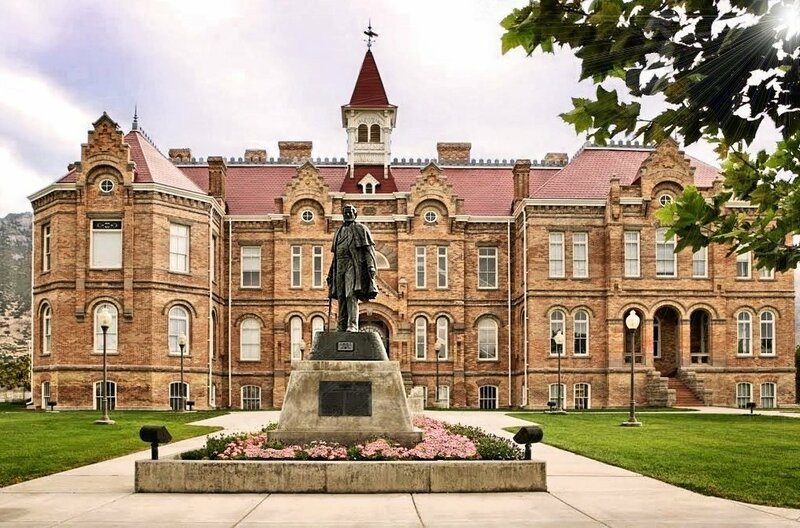 Provo Mayor Lewis K. Billings said Brigham Young's choice to build a namesake educational institution in the city had "a tremendous impact on this Provo community." 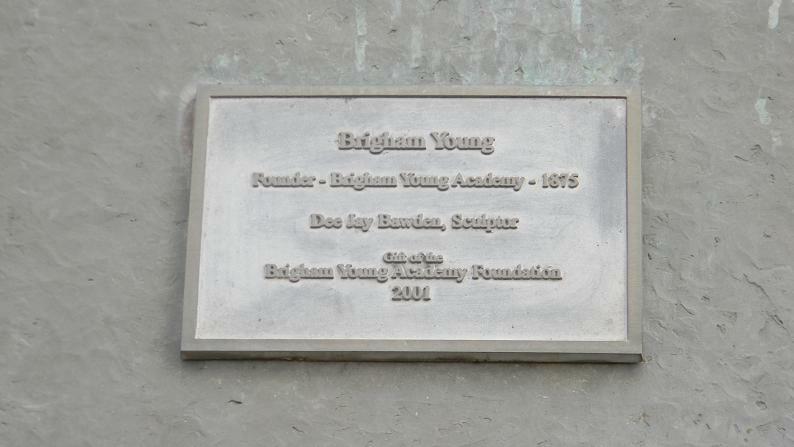 The historic Brigham Young Academy building has been through extensive remodeling and renovation over the past two years after the city decided to convert the century-old building into the new city library. The Academy was established by Brigham Young to encourage growth and learning among the residents of Utah and members of the LDS Church. Billings said he was sure Brigham Young was pleased with the day's proceedings. 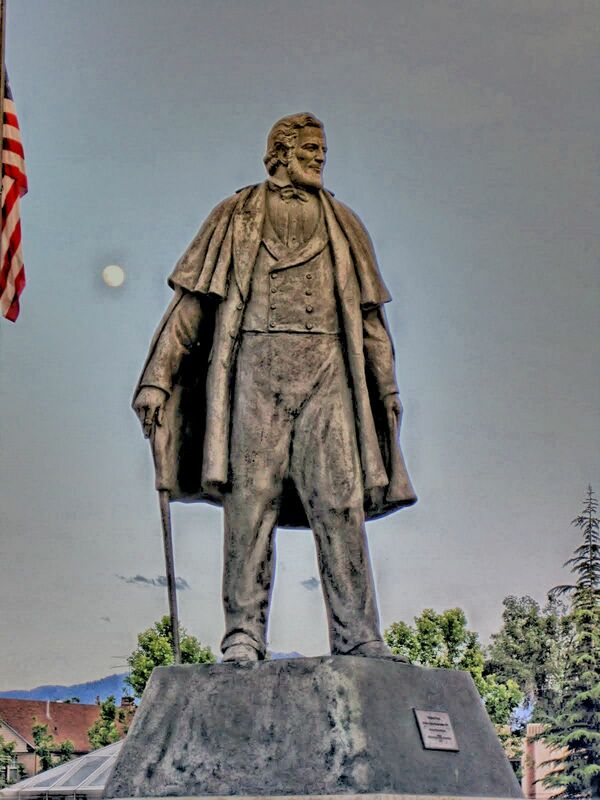 BYU professor Matthew Young Heimburger, a sixth-generation descendant of Brigham Young, helped unveil the statue by pulling a blue covering off the sculpture. He said he hoped Academy Square would continue as a center of learning and knowledge. Doug Smoot, who spearheaded the restoration project, said the current Provo Library will close its doors for good on the next Monday.